Welcome to our Global Edventure Camps Overseas, dedicated camps for schools and corporate groups in both Oman and France. GET takes pride in offering high quality and safe programmes for all school ages and adult groups. Programmes can be tailored to suit your groups needs. Contact us for further information. Oman: Our original Edventure Camps destination offering all-year round educational activity camps for schools and corporate teams. With camps at sea level and at 2000metres in the Hajar Mountains, the opportunities are endless. GECO Camp Sifah: Our purpose built private camp in cooperation with Muriya & Sifawy Tourism Development. Opened in November 2015, it is a private beach front camp for schools, corporate and incentive groups, offering full facilities for up to 100 persons. Take a look at our GECO Oman brochure which outlines what we do and offer. Open from October through to April, we offer a range of exciting adventure activities and opportunities for events, team building and training courses. The location is superb, with prime beach front location, the access to all of our activity locations is either on our doorstep or within an hours drive from the camp. GECO France, will offer a new destination and activity programmes for schools. 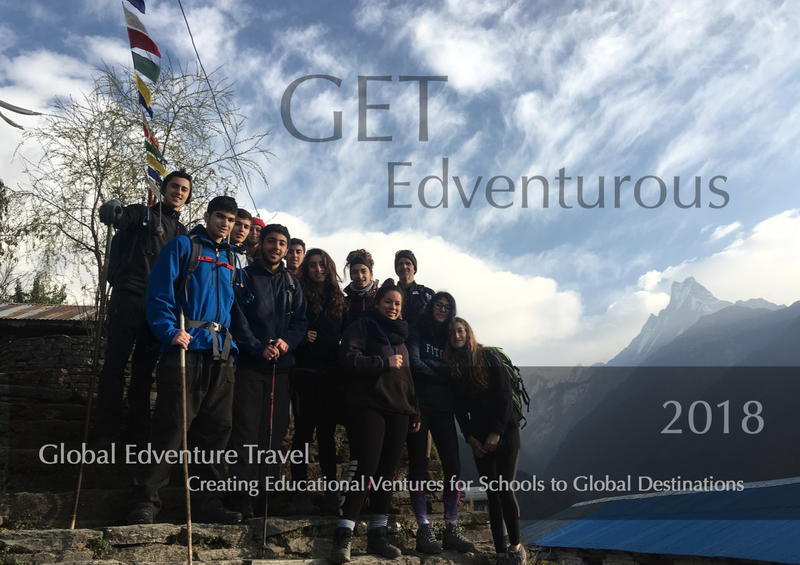 With the success of our Global Edventure Camps Overseas (GECO) in Oman, we are now branching further afield with the opening of our new GECO office in France, (GECO France SAS) offering a range of Edventure activity and educational programmes specifically designed for schools. Working with French ski instructors from the ESF (Ecole du Ski Français), our standards match any other tour company. Offering morning instruction and afternoon supervised skiing/snowboarding, we aim to alleviate the pressure faced by teachers who run ski trips, giving them more time to focus on enjoying themselves too! A range of options are available to match your budget. With all of our France winter and summer camps, we can offer a range of other subject and topic related activities in most regions of France: Art and business studies tours to Paris, historical trips to Normandy, music tours and more.